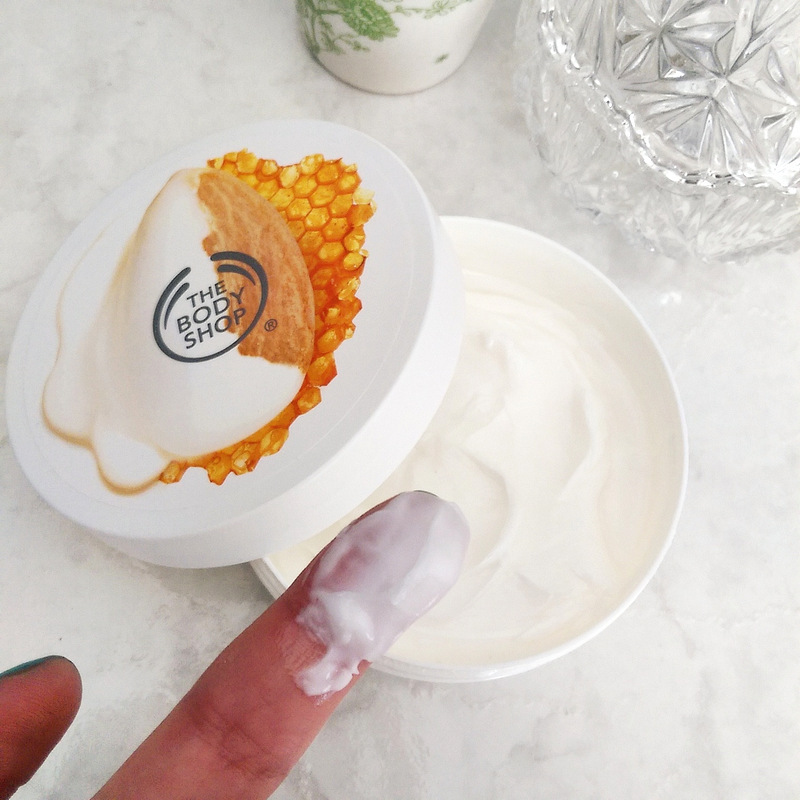 Whether you’ve got sensitive skin or not, chances are you’re going to like The Body Shop’s new Almond Milk and Honey body care range as much as I do. It’s got a fabulously clean yet warm-smelling scent, almost like something developed for a baby care line, but without the powder. (I hate most powder scented products!) The kiffness that is Liezel from 9lives.co.za recently described it as ‘honey sponge cake’ and I totally get that too. I was given the body butter (R170) and its lovely stuff. Formulated with organic almond milk from Spain and community trade honey from Ethiopia, it promises to soothe and hydrate for a solid 48 hours. Like everything else in the range, it makes use of a hypoallergenic fragrance and is free of well-known irritants. Aside from the body butter, the line up also includes a cleansing bar, shower cream, bath milk, gentle exfoliator, body lotion and hand cream. You can view them all on the brand’s local site here. Now let’s chat Tweezerman! 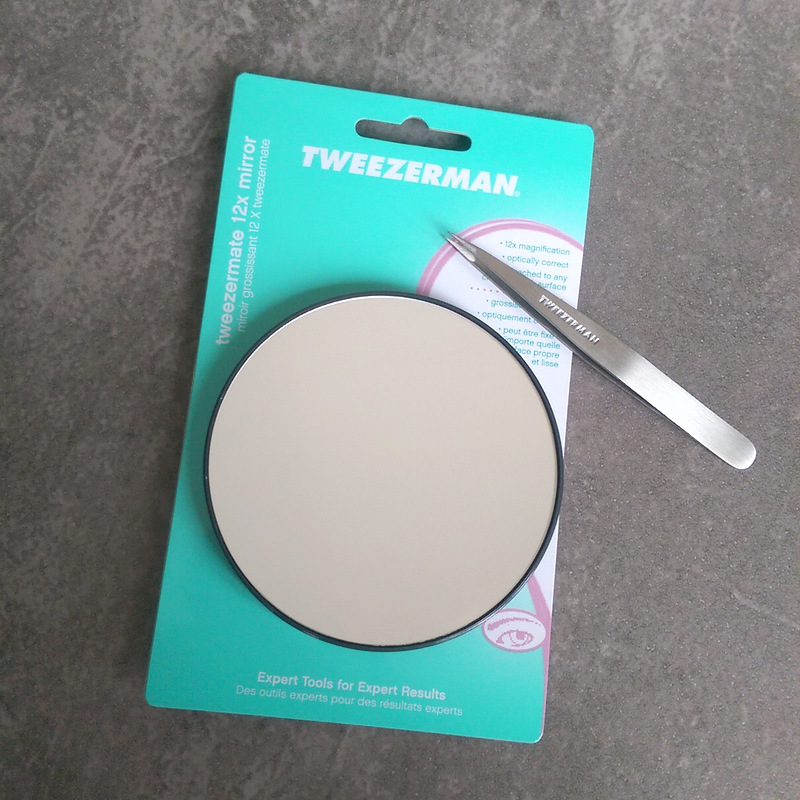 I was sent one of their Tweezermate 12x magnifying mirrors (R295, Dis-Chem) and its possibly the best and worst things that’s happened to me. Please appreciate that angling my camera in such a way that I wasn’t looming over this shot was a feat. I love being able to see my lashes close up (x12 to be exact) on days when I really want to pay attention to my mascara. Same goes for my brows when I’m going in for a tweeze. My crow’s feet and every single pore in excruciating detail? Not so much. But hey, as far as magnifying mirrors go, this one’s a gem. It’s also got two little suction cups at the back so you can stick it on a flat surface. This is the kind of thing I wouldn’t have seen the point of ten years back but now that I’m middle-aged and sliding into blindness it’s a winner. Something else from Tweezerman I didn’t know I always wanted? Their stainless steel point tweezers (R250, Dis-Chem)! Biets, passop! Dis lekker skerp! 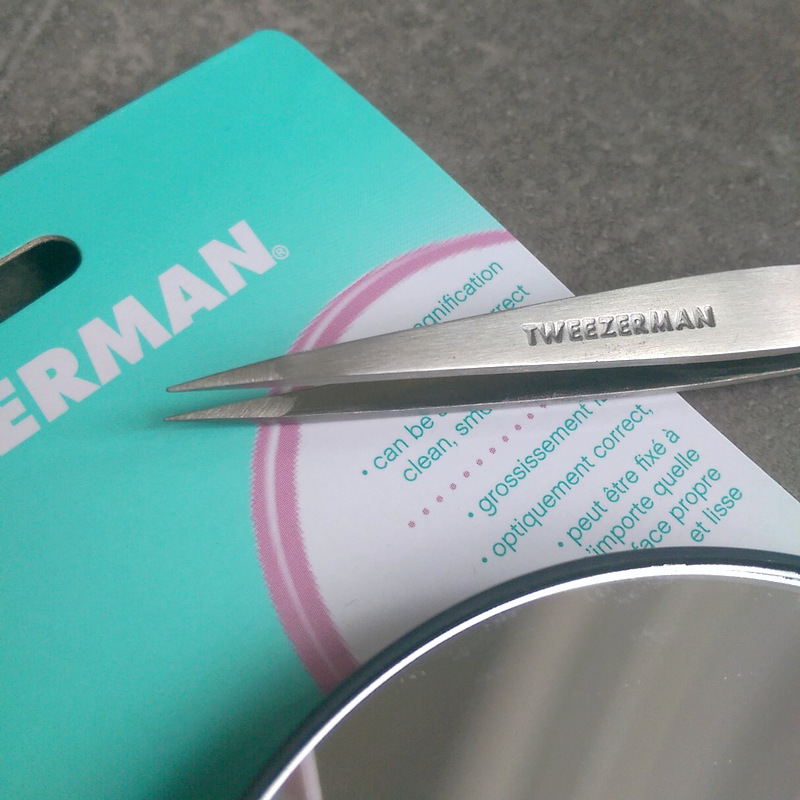 These aren’t your every day Tweezers – ye regular slanted tip dude. Nope, these are seriously, pointed to the point that they could be lethal in the wrong hands. But if you’ve got steady ones and a good eye (or a Tweezerman magnifying mirror! ), you’ll find they do a brilliant job of nabbing the finest little hairs as well as those that are just poking out enough to be nabbed, but not enough to be caught easily with a regular tweezers. In short, they’re an ingrown hair’s worst enemy. I honestly don’t know how I ever fathomed I could ever deal with the latter using a regular tweezers. Anyway, Soy Lites sent me a variant of theirs called Entice (R215, Soylites.co.za) – a blend of ginger, cinnamon, grapefruit, sweet orange and pepper. Alone, each of those scents is one I adore and together they make this delish-smelling mix that makes me think of ginger ale and those cinnamon-y fireball sweets I used to love as a kid. It’s definitely the kind of uplifting yet comforting fragrance I want around me when the leaves start falling but I did light it last night to test the ‘throw’ and it’s very good. I could smell it from the other side of my bedroom (which is exceptionally large) within five minutes. Apparently it serves up a cool fifty hours of burn time! 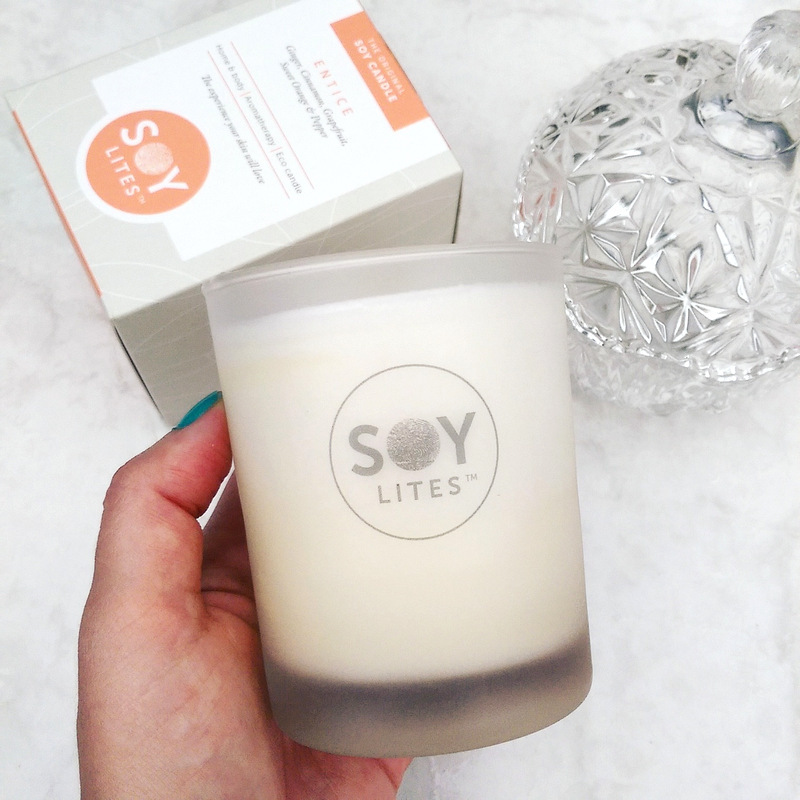 An added bonus regarding soy candles is that their wax has a lower melting point so you can drip it on your skin without burning yourself. This makes it a dual use item as you can use the melted soyabean oil for massages as well as moisturising super dry bits like cuticles but between you and me and I just like to light ’em up. I fancy the Body Butter looks devine. Those mirrors are the best! !